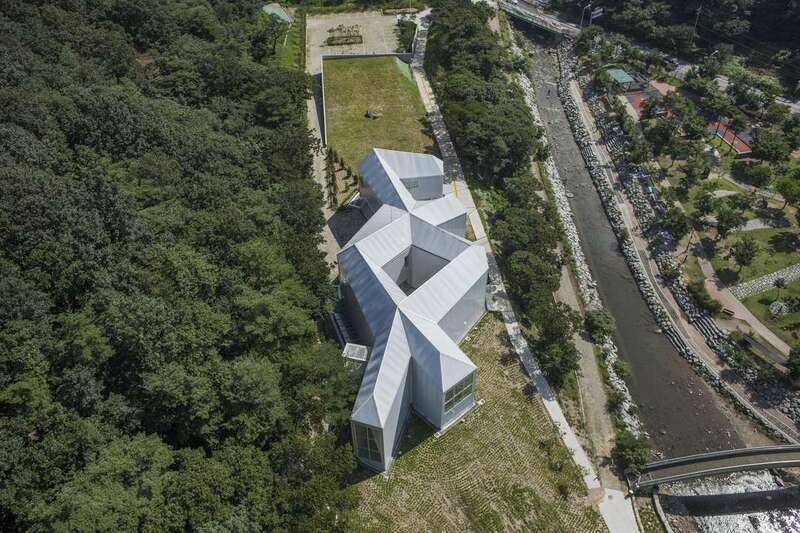 Hypothetical reunification notwithstanding, South Korea certainly boasts a fair share of talent, as seen in “Out of the Ordinary: Award-winning Works by Young Korean Architects,” on view through Saturday, February 28, at the Cass Bank gallery in London. 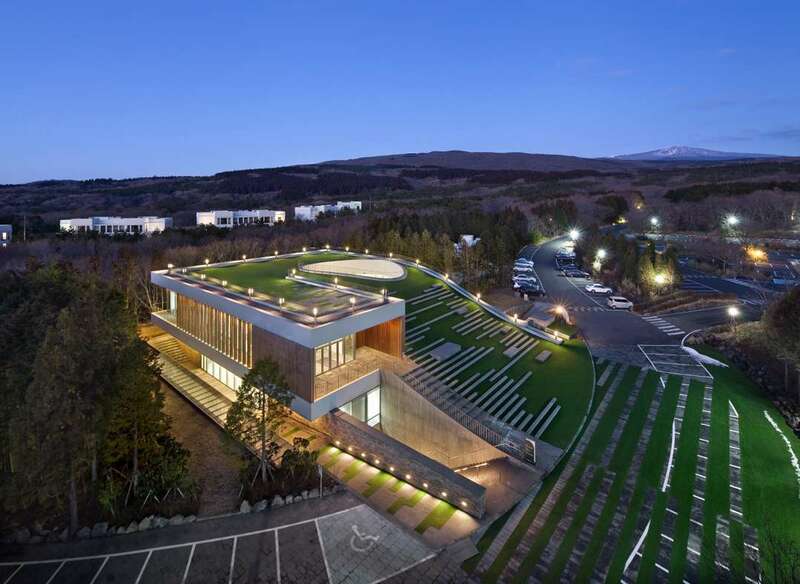 Organized by pavilion co-curator Hyungmin Pai, the exhibition explores the recent radical changes to Korean built environment, and looks at how nine studios respond to new challenges and unconventional solutions in the face of global economic crisis. 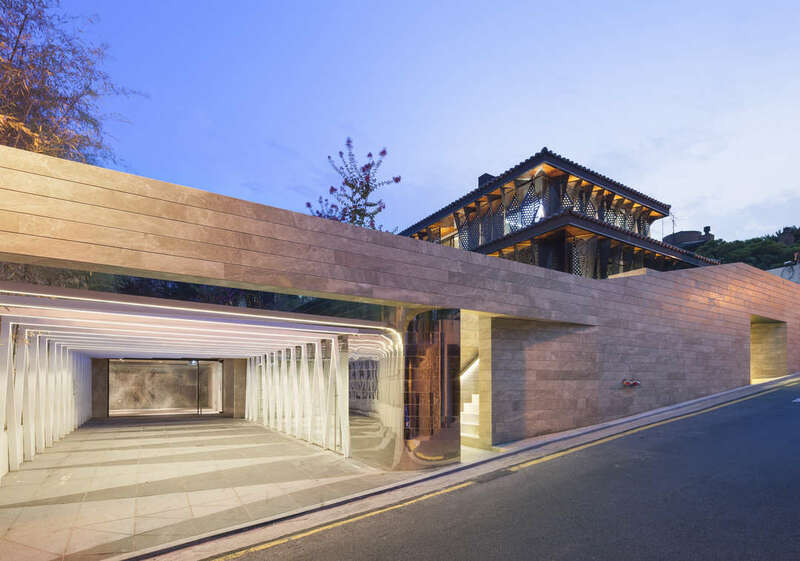 Won Youmin, co-founder of JYA-RCHITECTS, agrees that versatility is the essential trait for the young generation of architects. 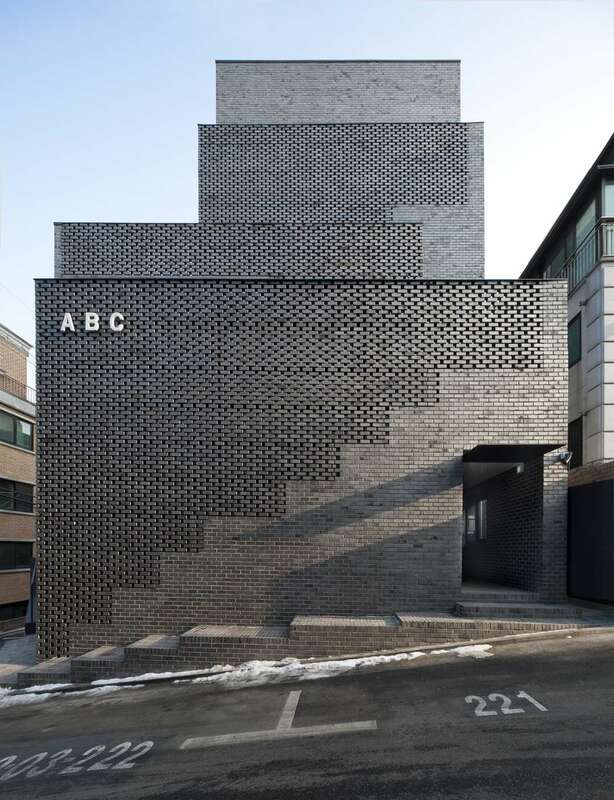 Similarly, WISE Architecture investigates the extraordinary opportunities of otherwise ordinary materials, as seen in brickwork residential projects like the ABC House. Responding to data that suggests that the market for one-off private houses fast growing, LOKAL Design “maximizes the minimal” in the renovation of Buyeo Small House: 24 sq.m. area, minimum budget and assembled in two weeks. Following the same principle, in the schools designed by IAEO Arkitekten, the architecture becomes ”Archifurniture”: a single small-scale element that sets up the entire space. 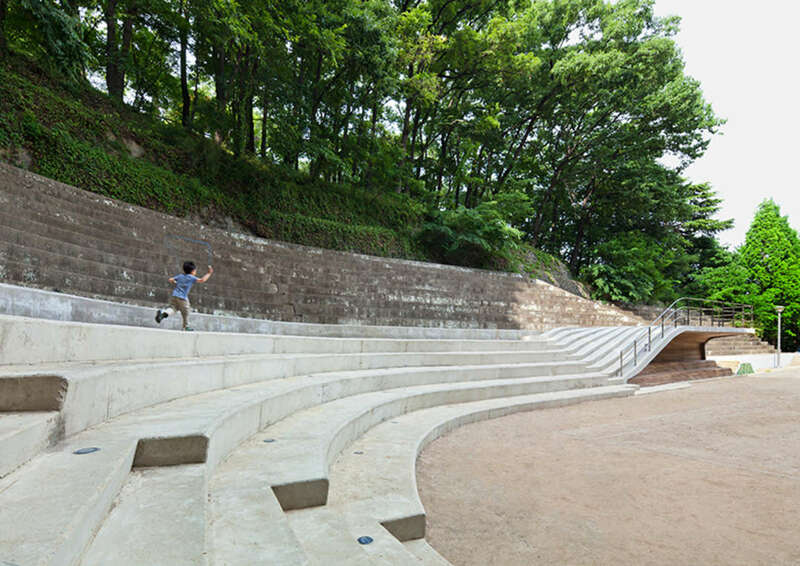 D.LIM Architects and Oujae Architectsseek to understand the relationship between the site and architecture with the passage of time, while UTAA Companyexamines how people interact with the landscape, designing spaces for relaxing and reconnecting spaces at the University of Seoul.